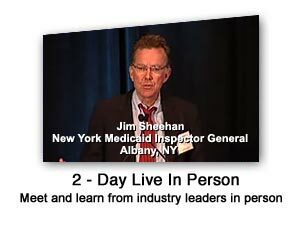 The 2012 Medicare-Medicaid Payment Summit conference content is now available in a variety of formats. 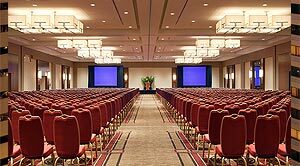 You may now purchase the packaged RAC Training Program, which includes preconference readings and online courses, the conference video with synchronized PowerPoint presentations and the post conference online exam. This content is perfect for corporate compliance training programs and can be purchased at deep group discounts. 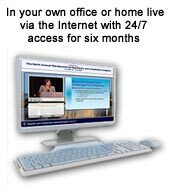 You may also purchase the packaged Medicare Readmissions Training Program, which includes preconference readings and online courses, the conference video with synchronized PowerPoint presentations and the post conference online exam. This content is perfect for corporate compliance training programs and can be purchased at deep group discounts. Flash Drive of 2012 Medicare-Medicaid Payment Summit Presentations today! 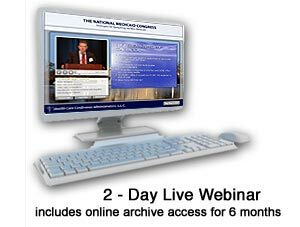 Online Archive of 2012 Medicare-Medicaid Payment Summit Presentations today! 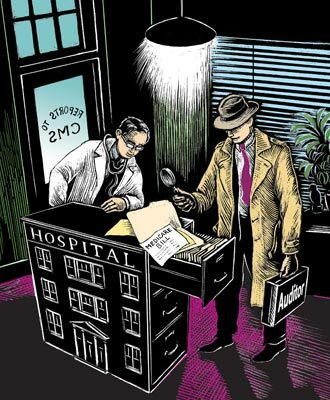 Reducing Hospital Acquired Conditions and "Never Events"
Inside Washington Publishers is offering friends of the Medicare-Medicaid Payment Summit a free four-week trial subscription to their newsletter Inside Health Policy. The free trial includes all regular subscriber services, including an e-mail alert every business day as a reminder of what's been added to the site. 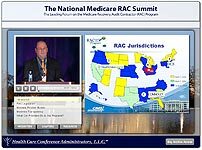 By arranging to license online group access to the Medicare RAC or Readmissions Certificate Program, health care providers subject to RAC audits and potential readmissions penalties can implement an organization-wide online Certificate Program. 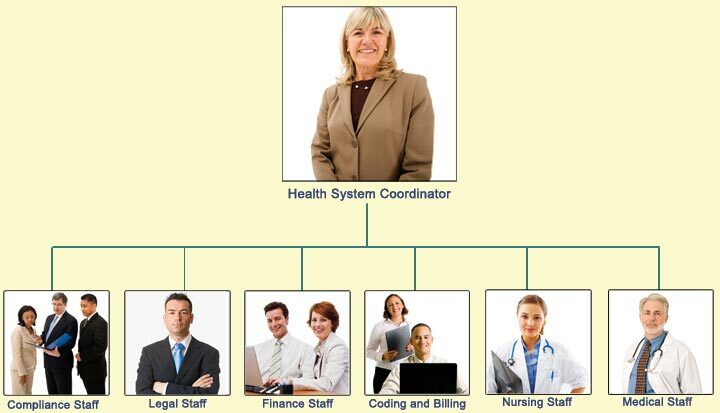 The organization's training coordinator can assign and track online participation. 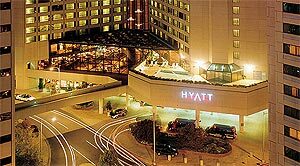 Successful completion of the training can be evidenced by passing the post conference training examination.